This is the start of a new series – every month I will check in with my father to get news about what is going on down on the farm. 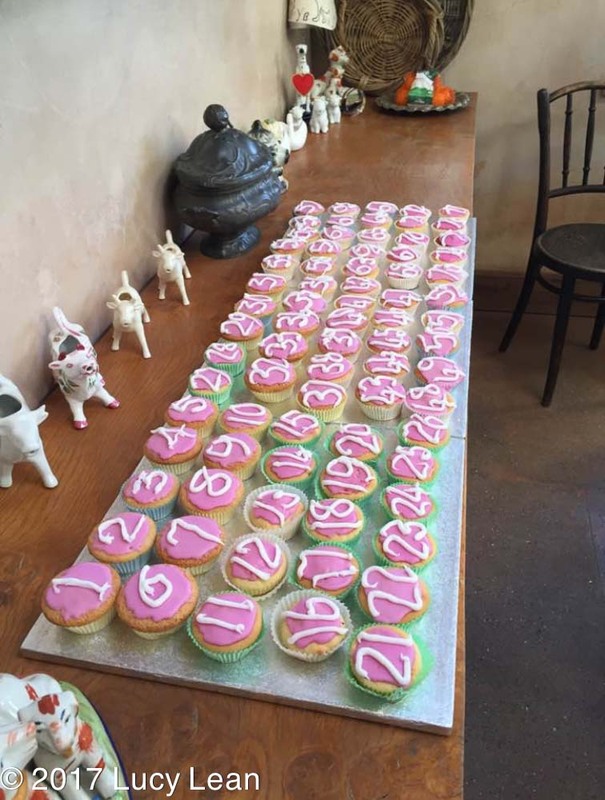 The biggest news is that Granny just celebrated her 102nd birthday so Happy Birthday Gran! 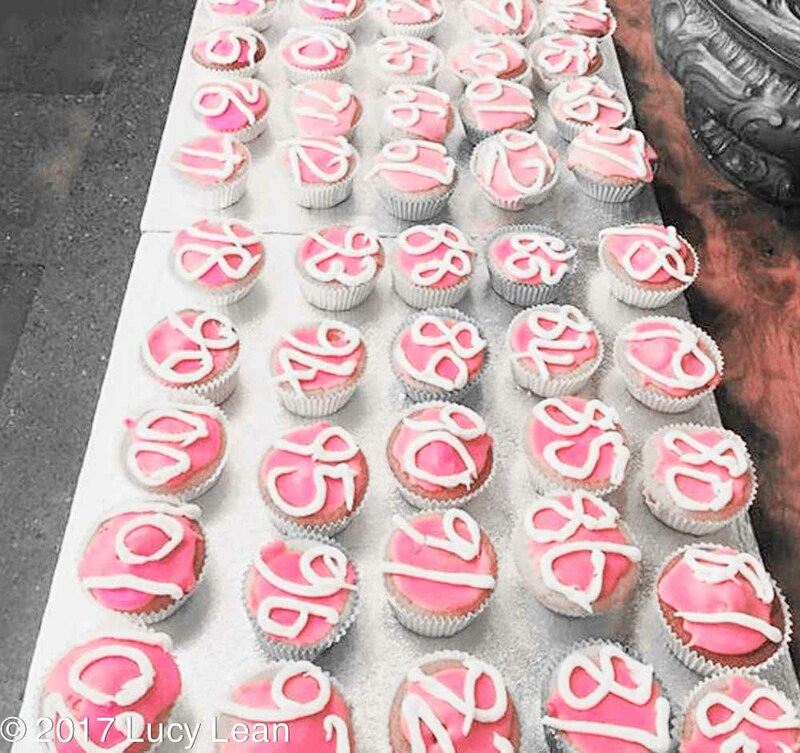 Moo, my stepmother made her 102 pink frosted cupcakes, each one numbered from 1 through to 102. When I think of the farm at this time of year I think of the snowdrops peaking through frosty earth and the first of the wild daffodils beginning to open. It’s often cold and frosty in the mornings and on very special occasions it snows. One year it snowed and snowed and we were trapped for days. 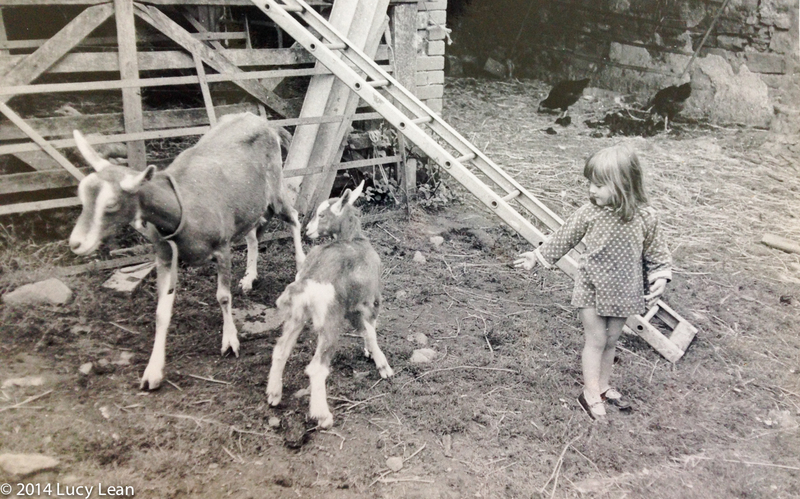 My father went out on the tractor to get provisions – like hot chocolate. We drank a lot of hot chocolate. We made a giant snowman and were pulled around on a sled attached to the back of the tractor. I remember snow drifts that filled in the space between the hedges of the Devon lanes. 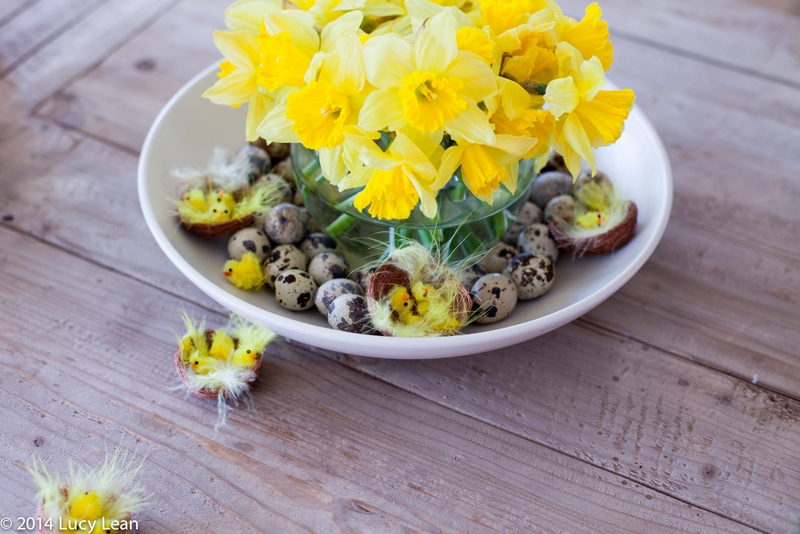 With the arrival of the spring flowers I’m looking forward to Easter – a holiday that my kids don’t get off from school (something about Church and State and the French school system) so we sadly have to live vicariously. 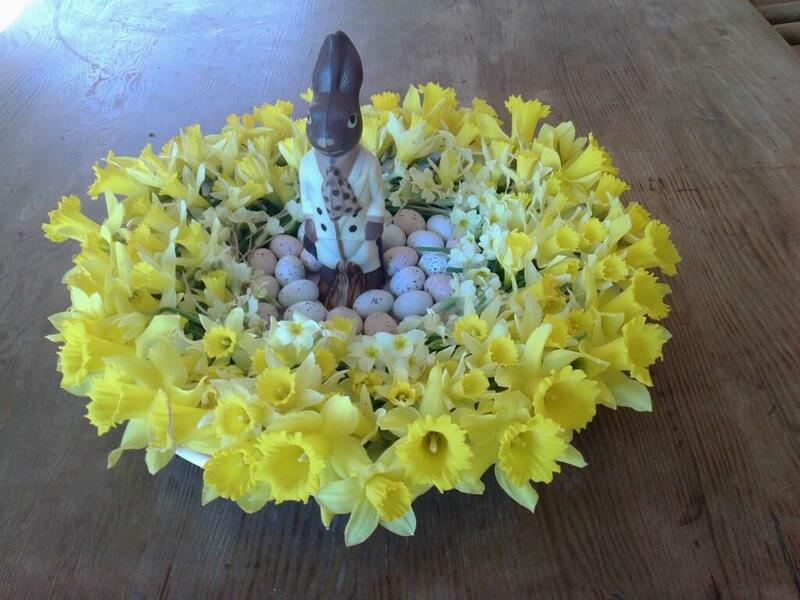 This is a gorgeou centerpiece of primroses and daffodils and chocolate eggs from Rococo Chocolates from the farm a couple of years ago. 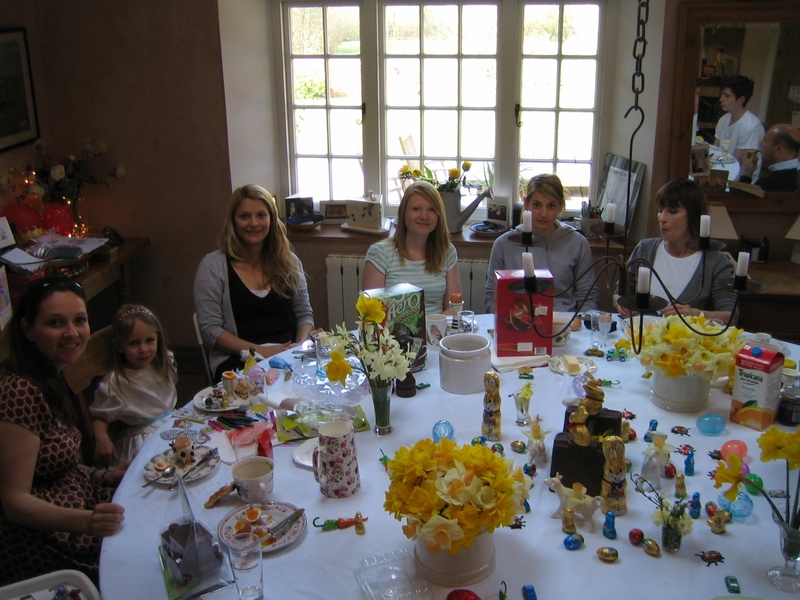 Easter at the farm is probably my favorite holiday – not least because of the spectacular golden daffodils and all the delicious eggs. It’s been too long since we were there. Breakfast of perfectly boiled eggs, buttered toast and lots of chocolate eggs.